Let Florists Deliver Beer and Wine Gift Baskets in Indiana! Out of state companies can sell and ship gift baskets containing alcohol TO Indiana via FedEx or UPS, but Indiana companies cannot sell or deliver locally. No permit type exists for this type of business. 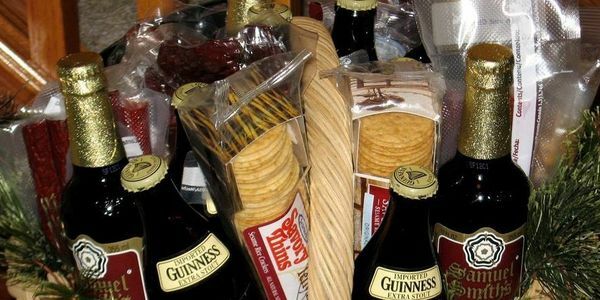 As Indiana is revamping their archaic liquor laws, Florists and Gift Basket businesses are asking the legislature to create a Permit to Sell and Deliver Custom Gift Baskets containing Beer and/or Wine to local recipients over the age of 21 years. Such permits are available in other states, including Texas, Washington, Connecticut, and Ohio.